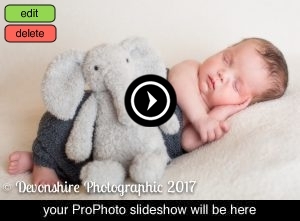 Last week I met the absolutely adorable Toby for his newborn session. He was an absolute dream to photograph and once settled let me get some beautiful shots. He also bought his big brother Logan along for some photos! I first met Logan when he was a tiny newborn and it was so lovely to work with the family again. Here’s a few of my favourite shots….